Shopping for style in your next new ride? You may want to consider the Range Rover Velar. This chic luxury SUV is sure to turn heads on the roads of Staten Island, East Brunswick, and Somerset. On this page, we at Land Rover Edison will explore for you the prospect of leasing the Range Rover Velar. First up, we’ll give you a brief overview of this vehicle’s features, and then we’ll delve into leasing options at our dealership. Stay tuned to learn more! 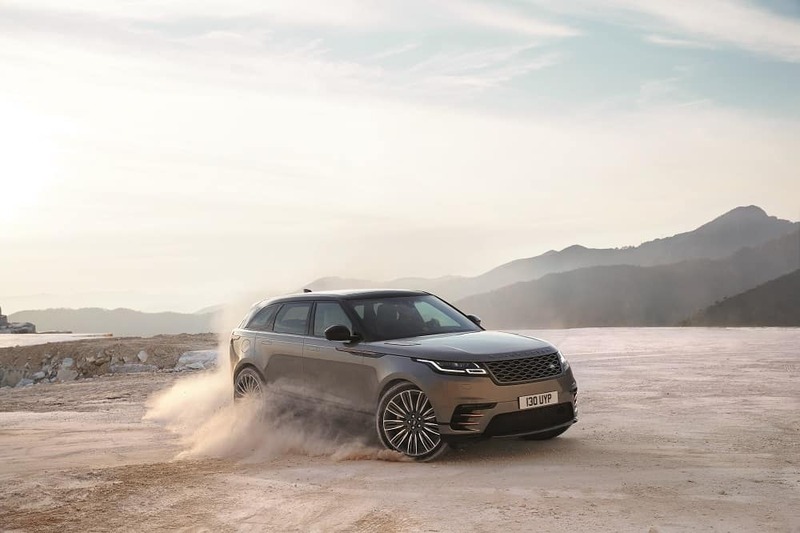 With refined road manners, a striking interior, and off-roading prowess, the Range Rover Velar steps onto the scene with flair. It dazzles with the latest in technology, from the LED headlamps to the InControl® infotainment system with dual 10-inch touchscreens. Under the hood, an available supercharged V6 really roars with 380 horsepower on tap. Need an SUV that can tow your favorite weekend toys? The Range Rover Velar satisfies with a max trailering capacity of up to 5,512 pounds. Every little detail comes together in a big way, from the ambient cabin lighting to the split-sliding armrests. It’s one SUV you’ll want to see up close! Check out our current New Land Rover Specials here! Leasing the Range Rover Velar is an exciting prospect. At our dealership, we want to make it come alive for you. 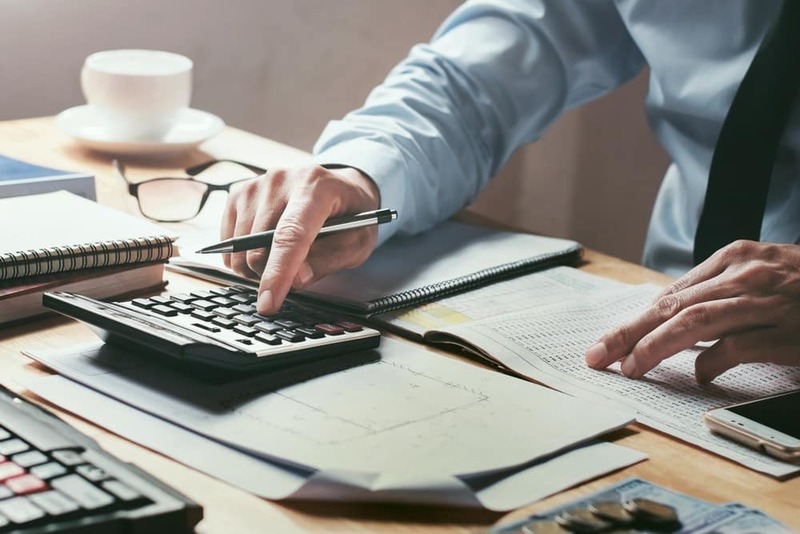 The professionals at our finance center can help you examine your budget and explore all leasing options. We’ll give you a closer look at our current Range Rover Velar lease specials, offers, and incentives. If you have any questions about the leasing process, don’t hesitate to ask us. We’re ready and willing to put our expertise to work for you. To get the ball rolling, all you need to do is fill out our credit application online. Once we’ve reviewed your information, we’ll be in touch to start your leasing adventure! First time leasing? If so, you may not familiar with some of the associated perks. Allow us to explain! When you lease, you don’t own the vehicle in question. While this sets some restrictions on what you can do with it, it also opens new freedoms. For instance, you’re not held responsible for the full value of the vehicle—just the value you “use up” during the lease period. That means you’ll likely have lower monthly payments than you’d get if you financed the purchase of the same vehicle. Plus, because lease periods usually last no more than four years, you can upgrade to newer models frequently. Stay current when it comes to in-car technology and vehicle style! Ready to explore your Range Rover Velar leasing options? At Land Rover Edison, our team is here to assist. Contact us to make an appointment with our financial professionals. We’ll help you score the best possible lease deal. Before you know it, you’ll be out on the roads of Staten Island, Somerset, and East Brunswick in your sleek new luxury SUV!